Availability: This product is discontinued and no longer available for purchase. For alternatives browse our Swim Training Aids department. 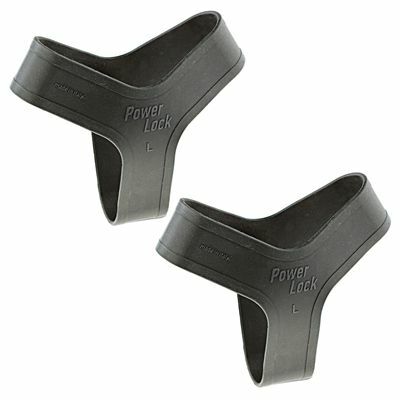 The Head Fin Power Lock is a great accessory for use with your swimming fins and are supplied as a pair. 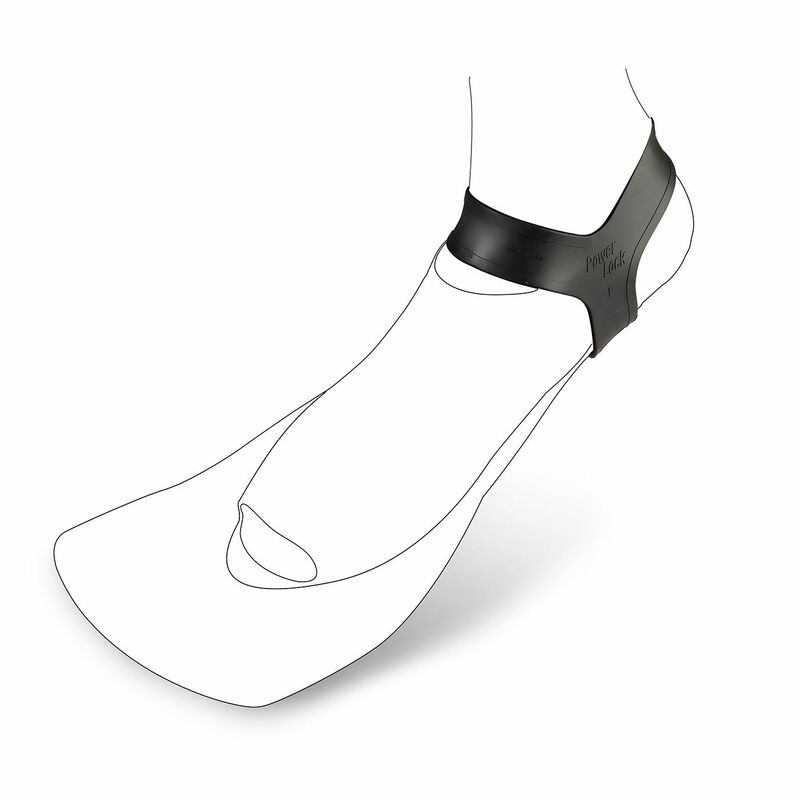 Place them over your heel and ankle to ensure a secure fit between the fin’s heel cup and your foot. They are made from rubber and are chlorine-resistant. for submitting product review about Head Fin Power Lock - Pair.